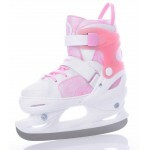 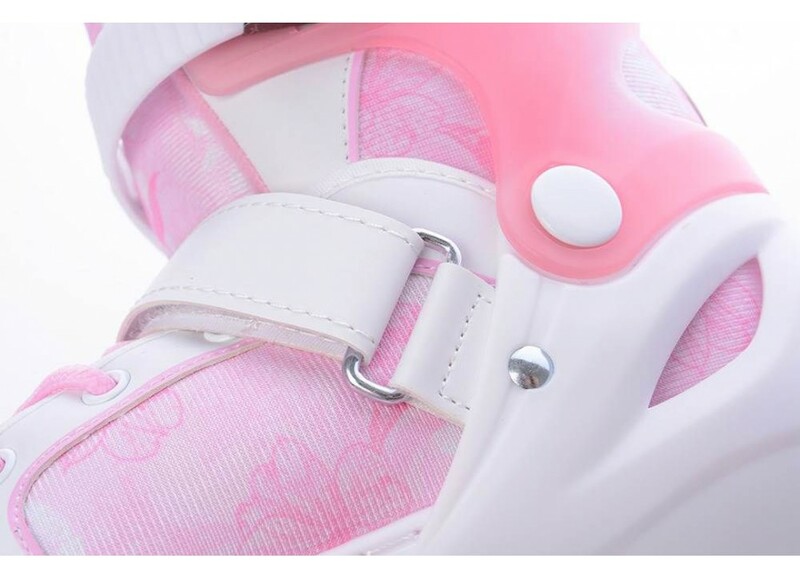 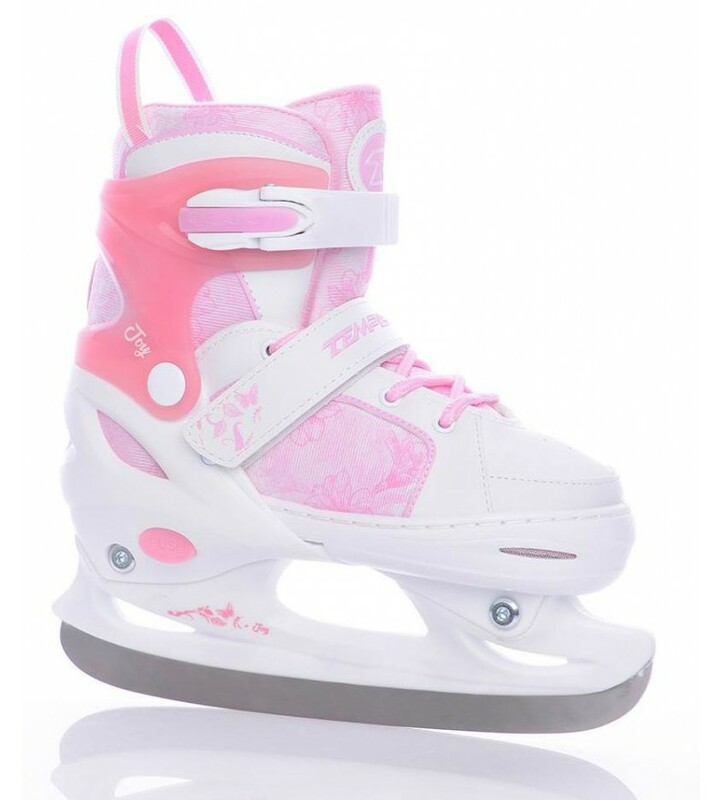 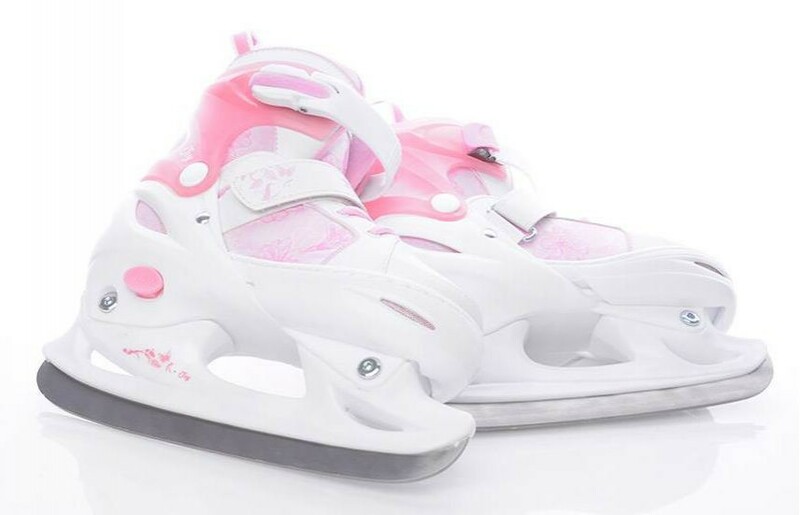 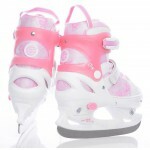 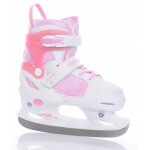 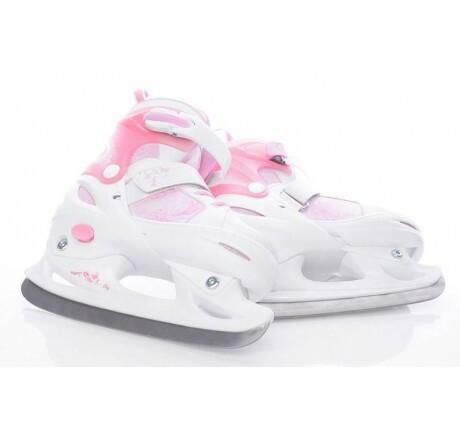 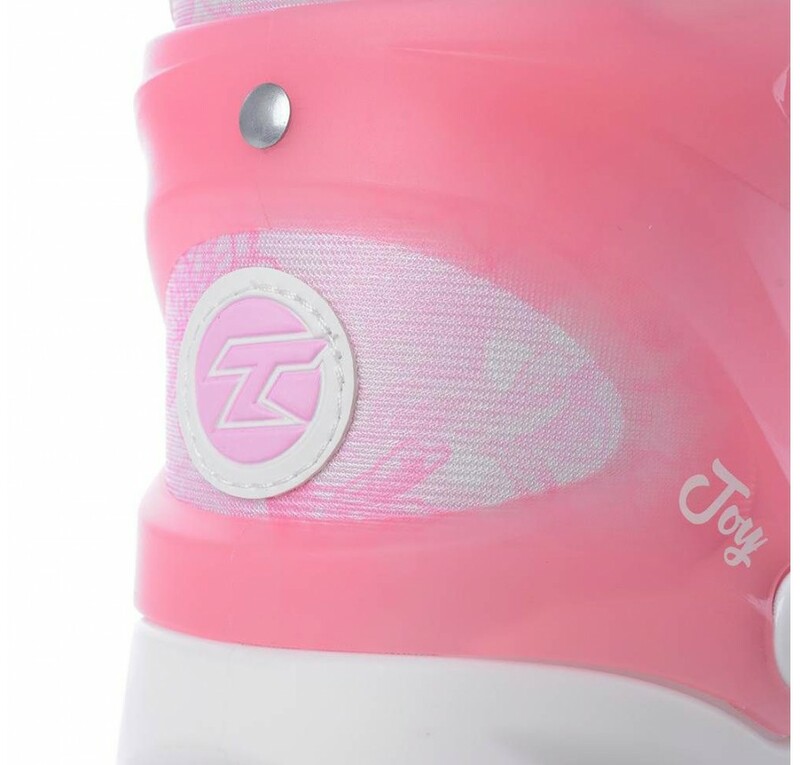 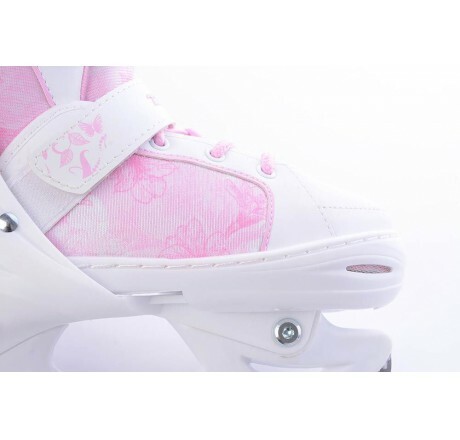 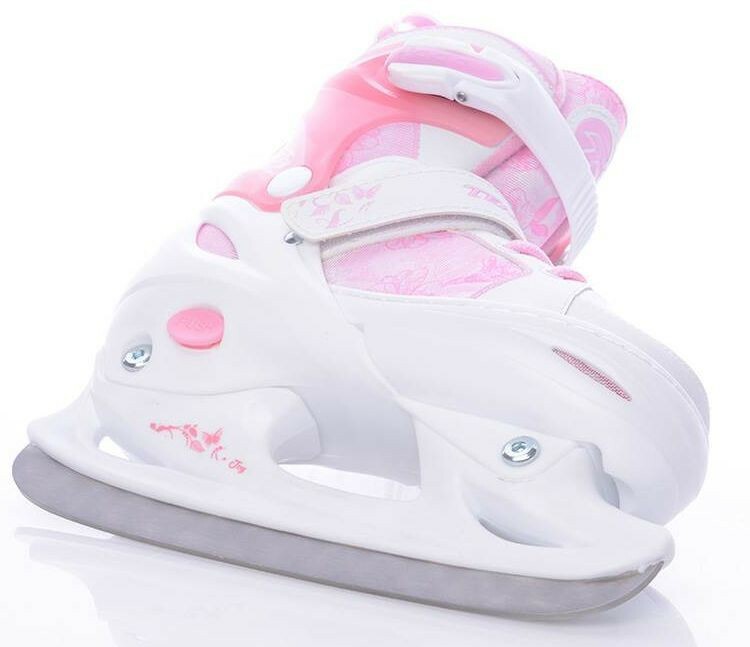 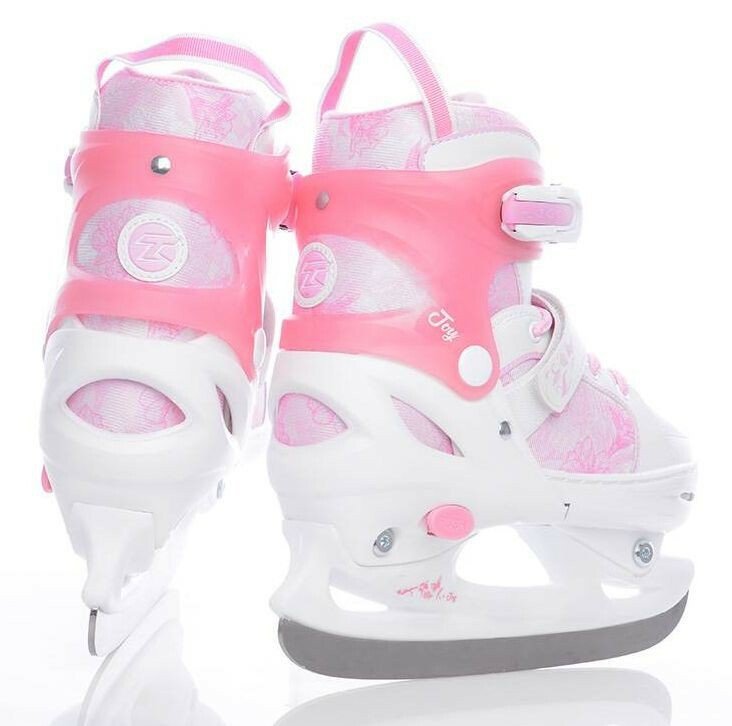 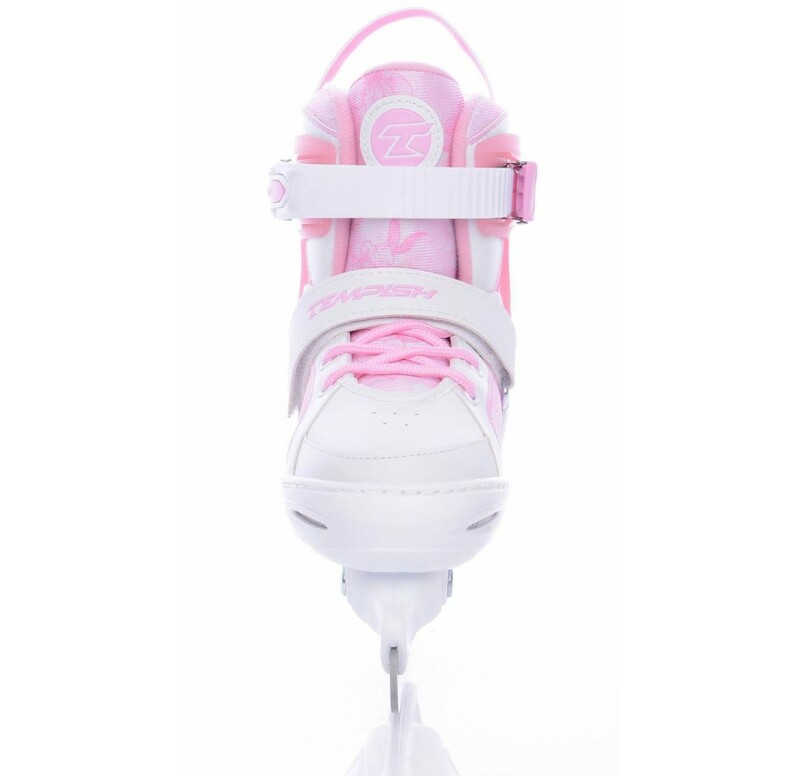 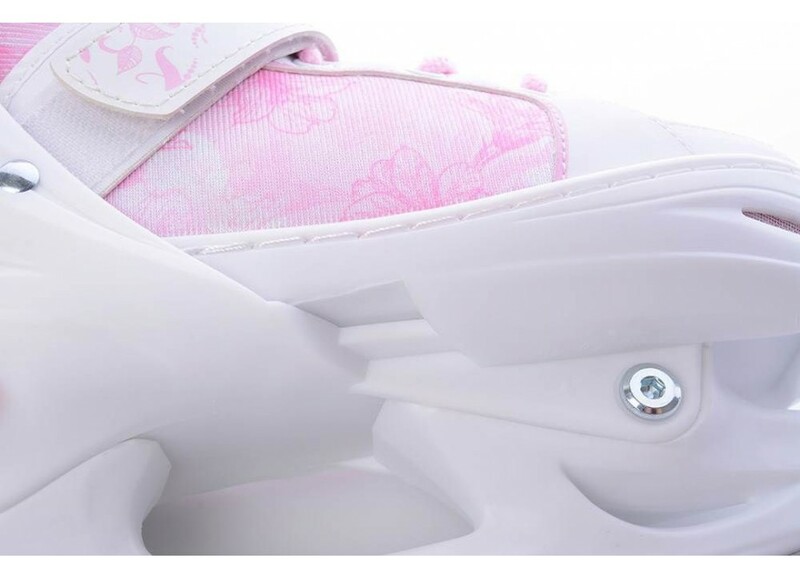 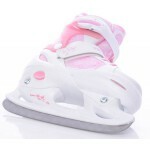 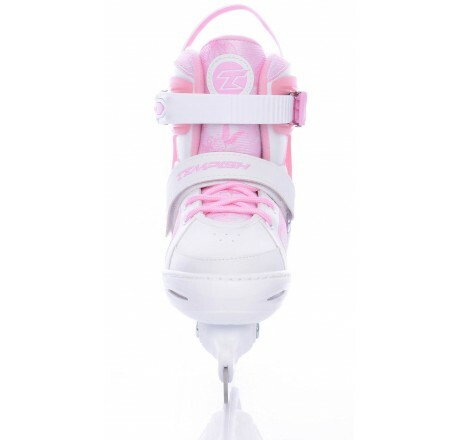 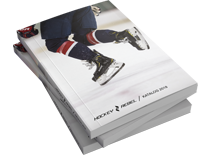 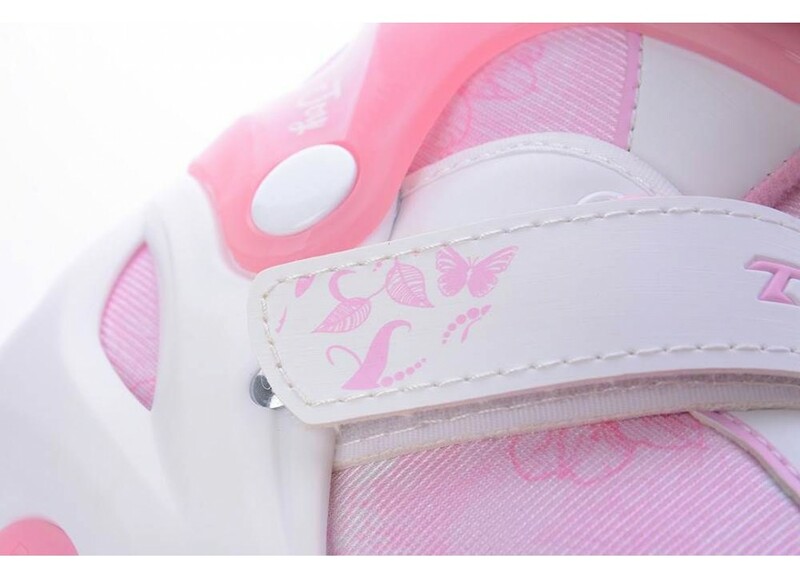 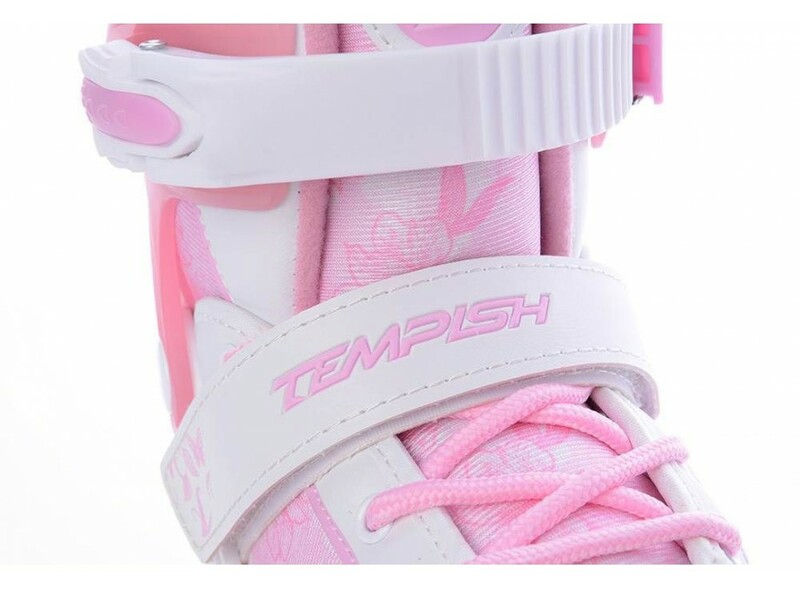 Girls’ ice-skates JOY with a hockey blade are intended for recreational sport, beginners and advanced skaters. 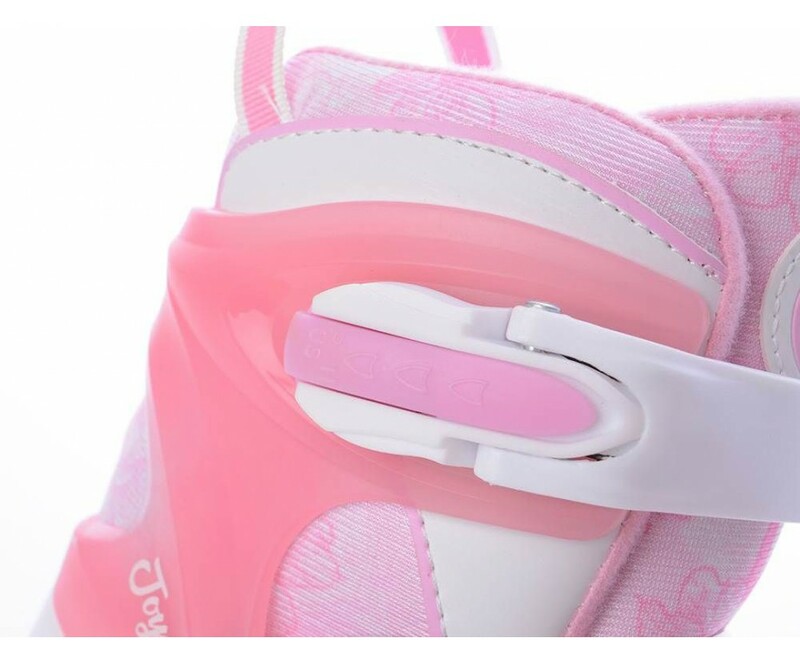 Soft fast drying liner ensures comfort if the child’s foot. 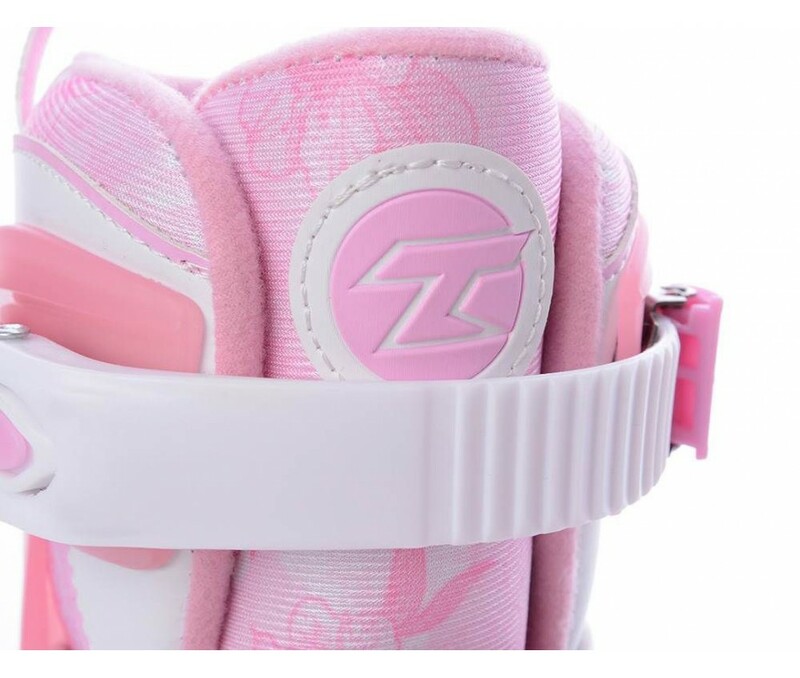 Cuff is made out of TPU that that is elastic up to -20 °C. 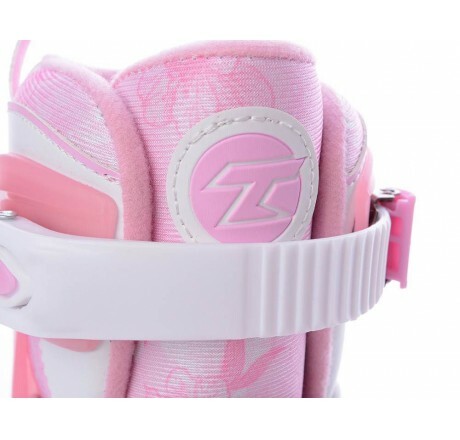 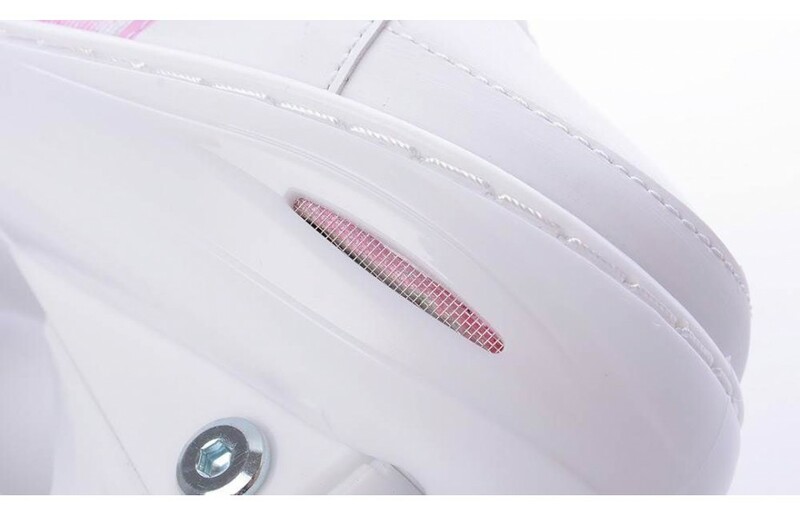 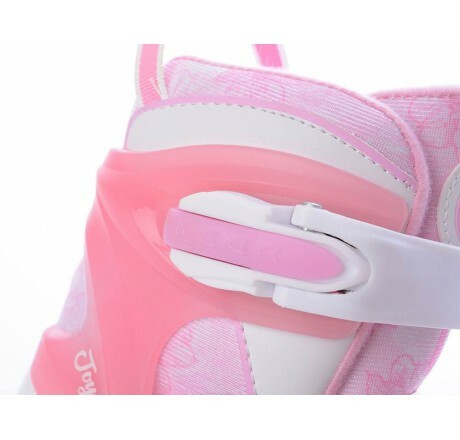 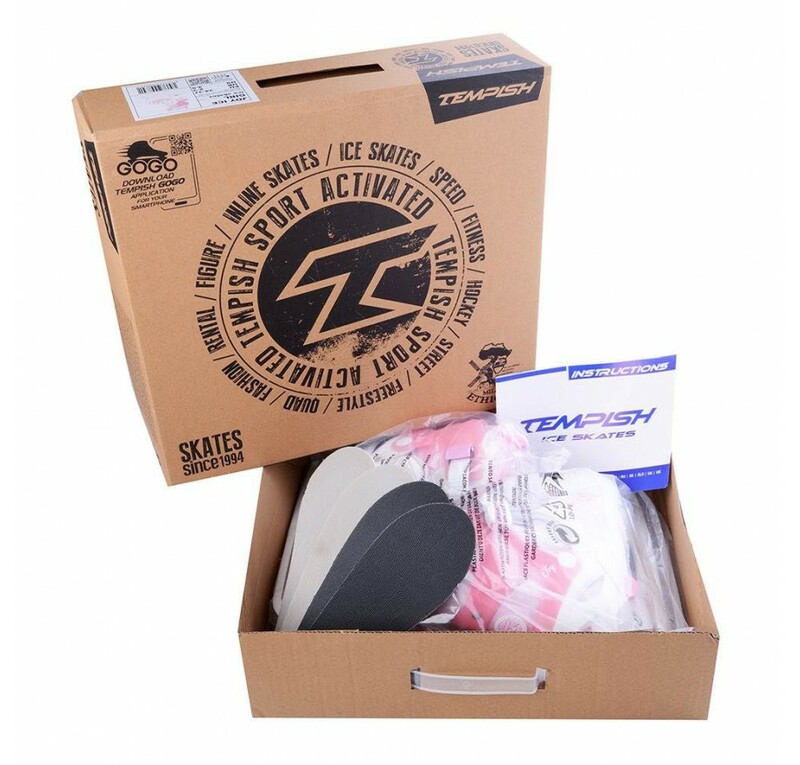 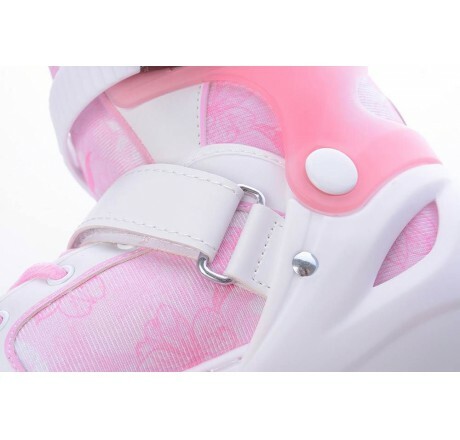 Strong tightening is ensured by lacing, instep strap with velcro fastening and double-sided buckle with a safety lock against spontaneous opening. 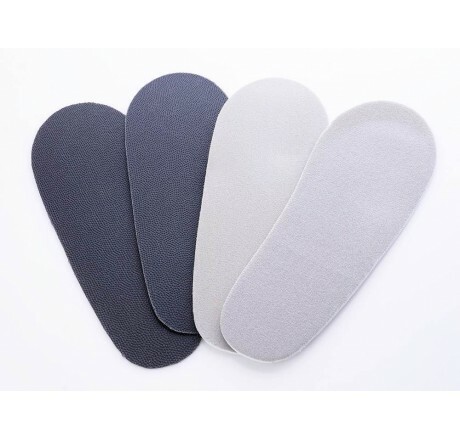 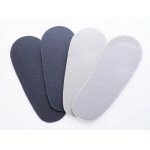 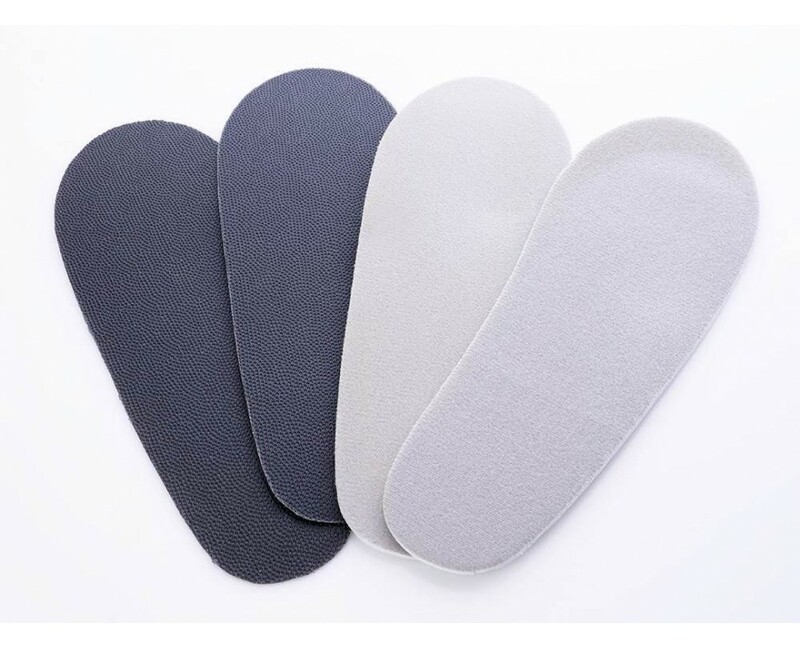 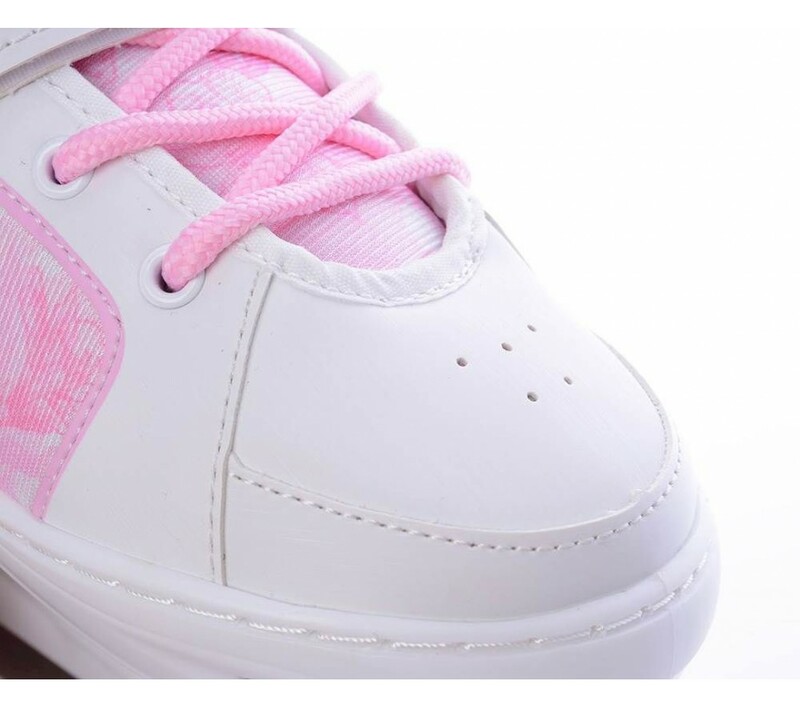 The inner bandage of the shoe is very comfortable and has great isolating qualities. 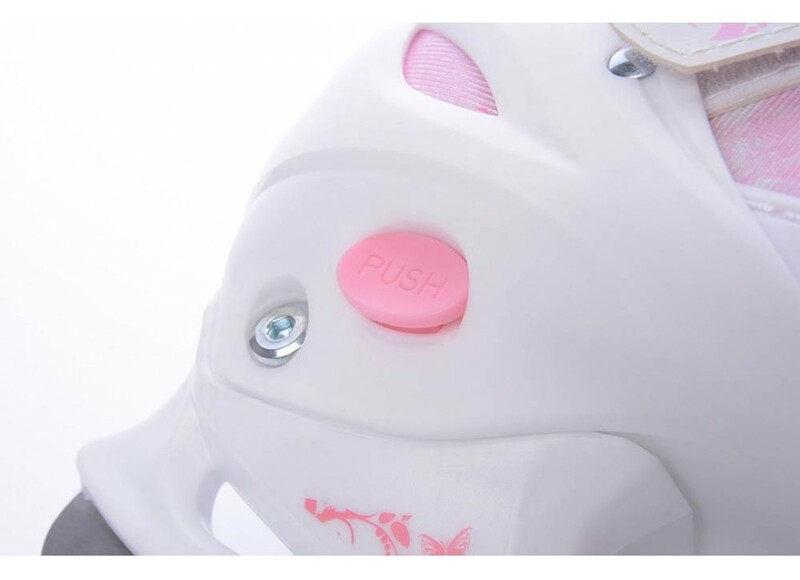 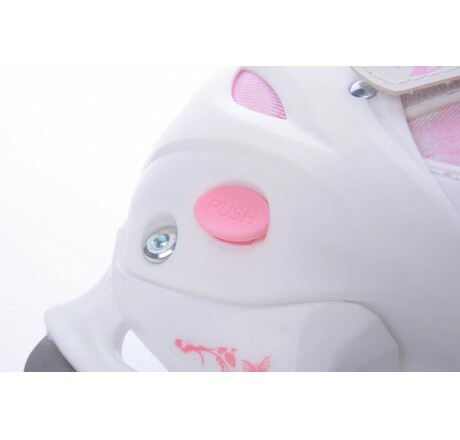 The skates have a simple and comfortable system of a adjustability skates size with a button in the side of the skeleton. 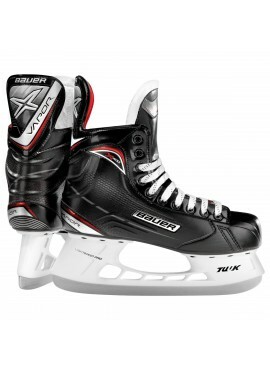 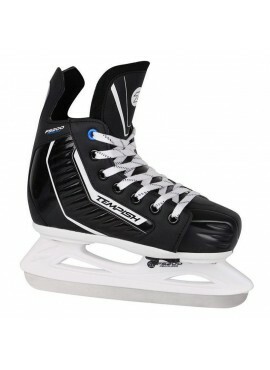 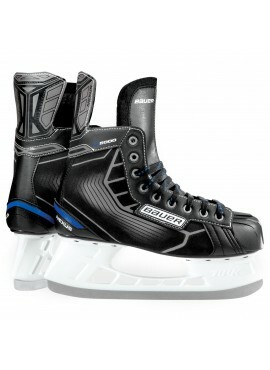 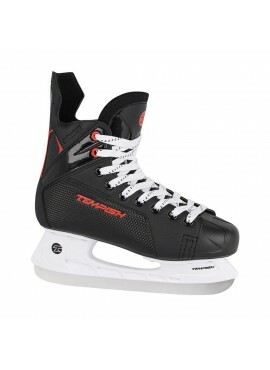 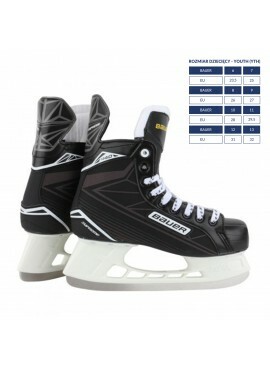 It is possible to adjust the skate to 4 sizes. 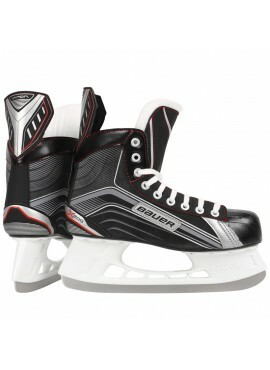 Dear customer, purchased from us skates are not sharpened. 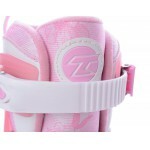 You can also select this service by clicking the link below. 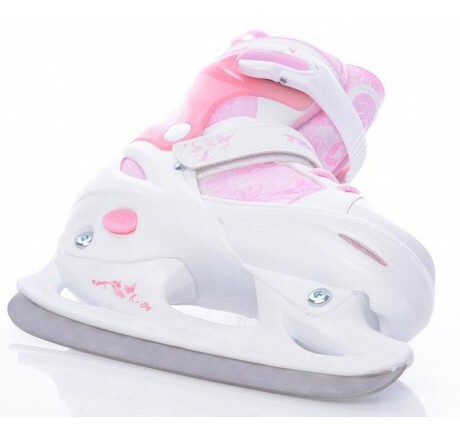 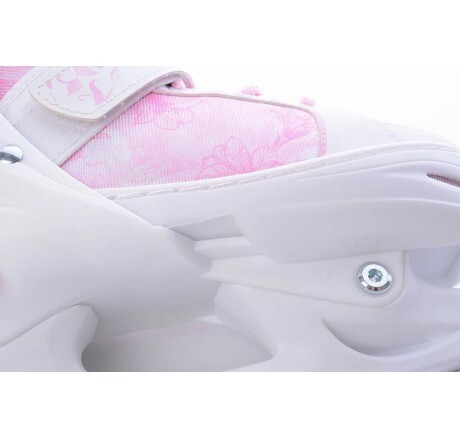 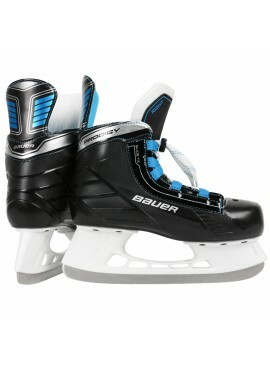 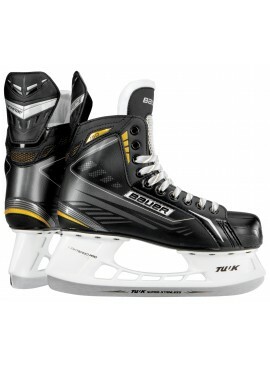 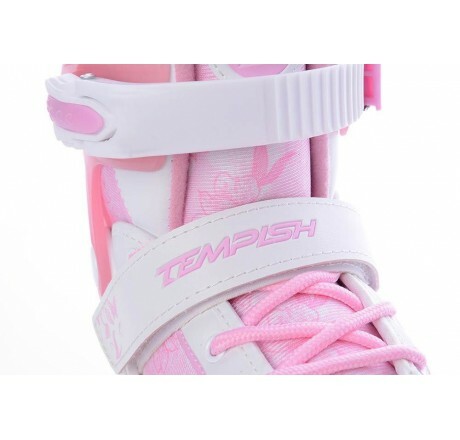 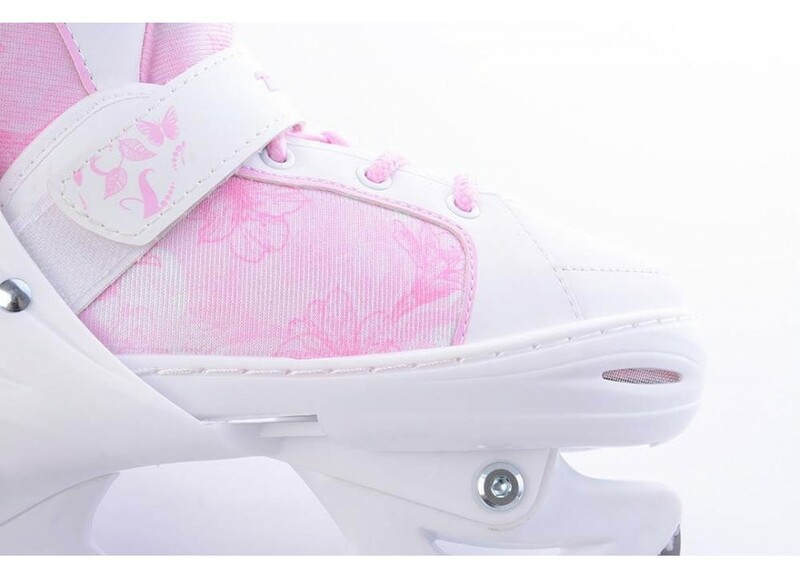 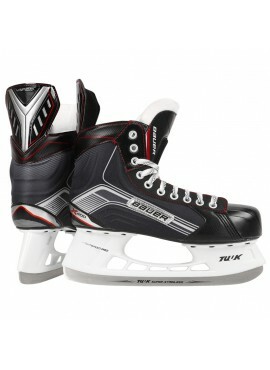 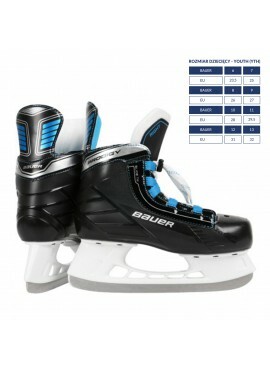 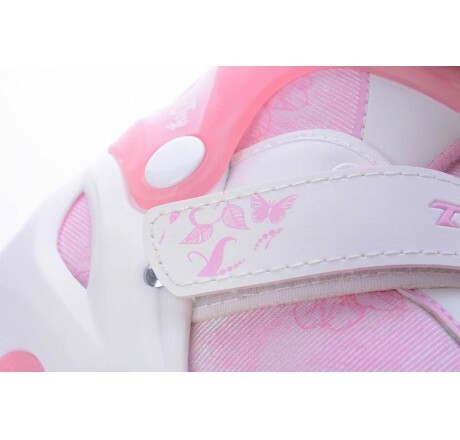 All skates sold are brand new.